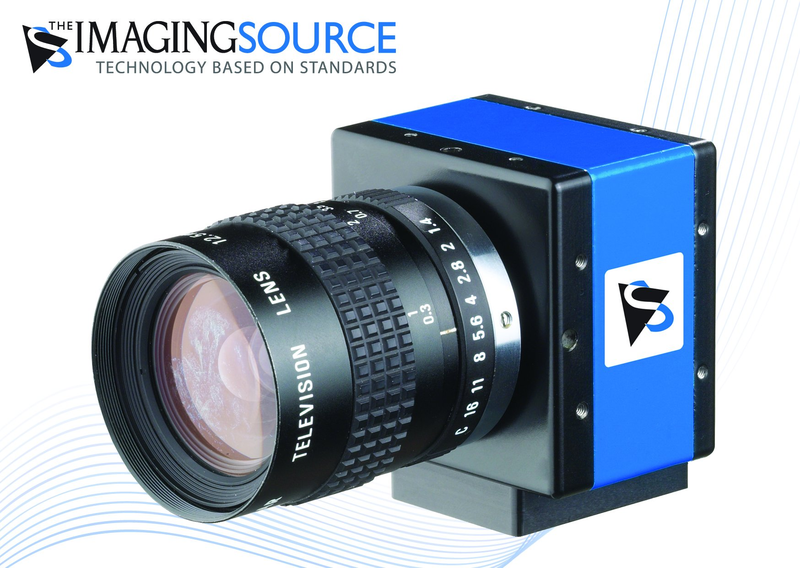 ⋯ (April 7, 2009) - The Imaging Source, an international manufacturer of industrial cameras has just launched four low cost 3 megapixel USB 2.0 color cameras. The cameras ship in robust industrial housing with a C/CS mount and are optionally available with a trigger input. The frame rate is 10.9 fps at a maximum resolution of 2048x1536 pixels. These one-board cameras, with the compact dimensions of 46x46x15 mm, can be easily integrated into small devices and machines, and are thus of particular interest to system integrators and OEMs. The cameras ship with software for programmers and end-users, which leaves no wish unfulfilled: In only a few minutes and a few lines of code, is it possible get started with the cameras, and to integrate them into existing applications. Drivers for LabView, Halcon, DirectX, Twain, WDM are shipped with the cameras. All camera functions can be set and adjusted via software. A number of powerful automatic modes are available to ensure that the image quality remains optional, even in constantly changing lighting conditions. The cameras ship with drivers for Windows XP and Windows Vista, the SDK IC Imaging Control and end-user software IC Capture. IC Capture is a powerful end-user application, with which all camera parameters can be set and singular images and image sequences can be captured. Optionally, the cameras can be post-fitted with a ring light system, also manufactured by The Imaging Source. All ring light functions can be controlled by IC Imaging Control and IC Capture.